Who wants to help workers and consumers? The recent election featured a lot of politicians who said that’s what they want to do. Every politician supports creating more jobs and putting more money in the pockets of consumers. The good news is that there is a way to do this that shouldn’t involve partisan bickering: occupational licensing reform. 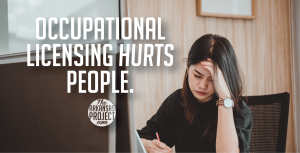 As I mentioned in my last blog post, there is a movement in states around the nation to roll back some of the laws that place heavy burdens on individuals looking for work in certain occupations. Governor Susana Martinez of New Mexico recently signed an executive order that took some steps in this direction. People with criminal records are stymied by licensing rules that bar them from employment, even if they have done their time and seek work that poses little risk to the public. Immigrants are hindered by domestic work requirements or English proficiency rules. Compared with the general population, military spouses are more likely to work in licensed professions and more likely to move, necessitating a new license wherever they go. Four of five studies find that licensure has a disparate impact on ethnic minorities. 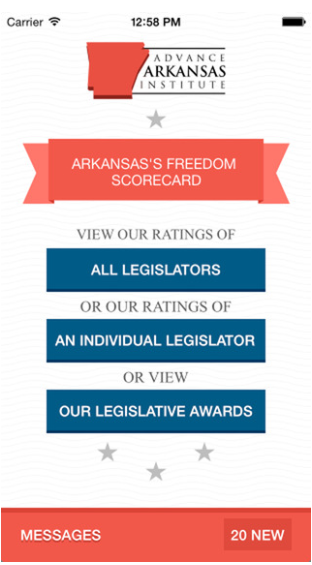 Governor Asa Hutchinson should embrace this issue and champion licensing reform over his next four years. 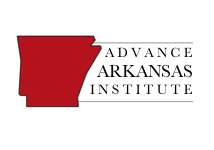 It’s an issue that can produce real economic gains for Arkansans, especially those who may be on the lower end of the economic spectrum. The evidence is clear that these laws are harmful. All we need is elected officials who are willing to fight the special interest groups backing them. ← How are Other States Reforming Occupational Licensing?